A Sausage Sizzle will be on Friday as a fundraiser for the grade 6 graduation. All parents are welcome to come along and enjoy the day with us. Senior students will be showcasing their inquiry and STEM projects in the Atrium. All parents welcome to view their work from 9- 10 am. Students have been learning how to identify the main idea in a text and the key information. They have been practising this skill using News for Kids articles and their own novels. Reviews and Informative Texts have been the focus in our writing sessions. 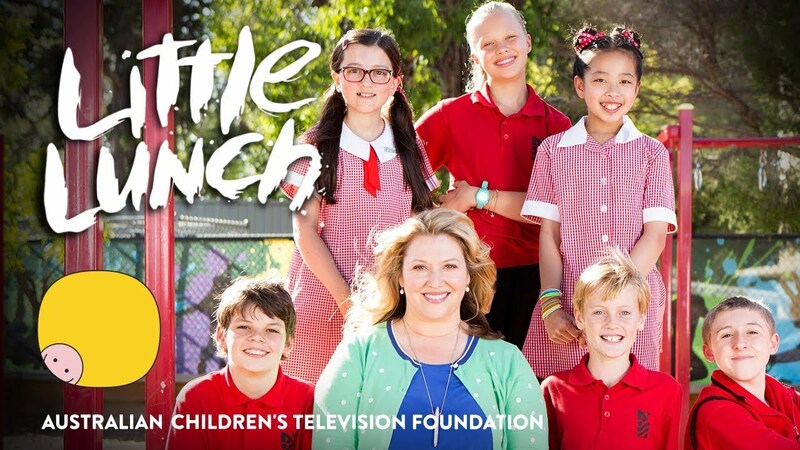 Students reviewed an ABC series called 'Little Lunch' which the students absolutely loved. Now we've just got to find a way of getting the opening song out of our heads! They have also written information reports on an event during the Colonial times. Many students are decided to include these texts in their Inquiry projects. We began our unit of Fractions, Decimals and Percentages last week where students have explored a variety of concepts in their maths groups, some of which include equivalent fractions and fractions of whole numbers. We will continue this unit at the start of Term 4. As we are approaching the Parent Gala Day, the students are excitedly putting their STEM and Inquiry presentations together. We look forward to seeing you on Friday the 22nd of September to celebrate their hard work!